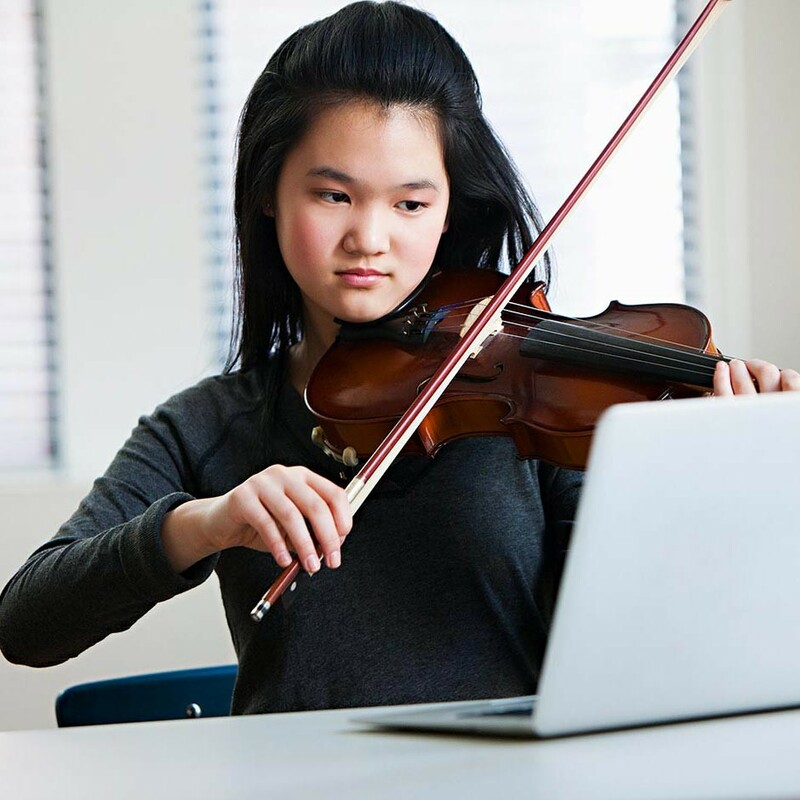 Norwegian technology company Grieg Music Education develops e-learning resources that focus on music. Its main product is called Music Delta, which is an interactive programme to support teaching and learning. It is aimed at students and should be used within a Virtual Learning Environment. The company was established in 2005 in Bergen, Norway. Since then, it has developed globally renowned products focused around interactivity. The CEO, Gisle Johnsen, has a background in web development and is a co-founder and part owner of the company. The team is active in a number of EU-funded research and development programmes.